The Musical Explorers program of the Savannah Music Festival was awarded a Georgia Music Foundation grant in 2017. The free year-round program expands music education for more than 9,000 underserved Georgia K-2 students across Chatham, Bryan, Liberty and Effingham counties by hosting concerts for students at Savannah theaters, in-school music lessons, teacher training sessions, and providing printed and electronic teaching resources. The program introduces musical genres important to the cultures and population of Georgia and the Southeastern U.S., including salsa, zydeco, American brass music and others. Savannah Music Festival’s Musical Explorers programs exposes students to musical styles including zydeco and salsa. 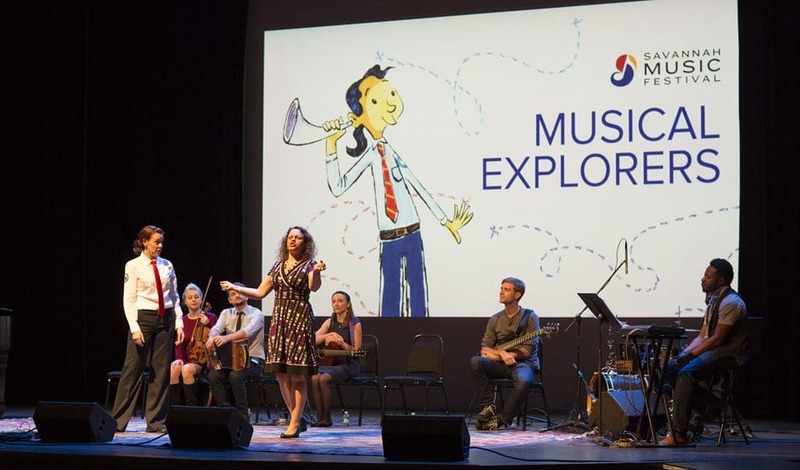 Savannah Music Festival (SMF) partners with Carnegie Hall’s Weill Music Institute (WMI) to present the Musical Explorers program, now in its third year, to coastal Georgia students. Students learn about music fundamentals through dynamic lessons that incorporate music exercises into literacy, mathematics and social studies curricula. 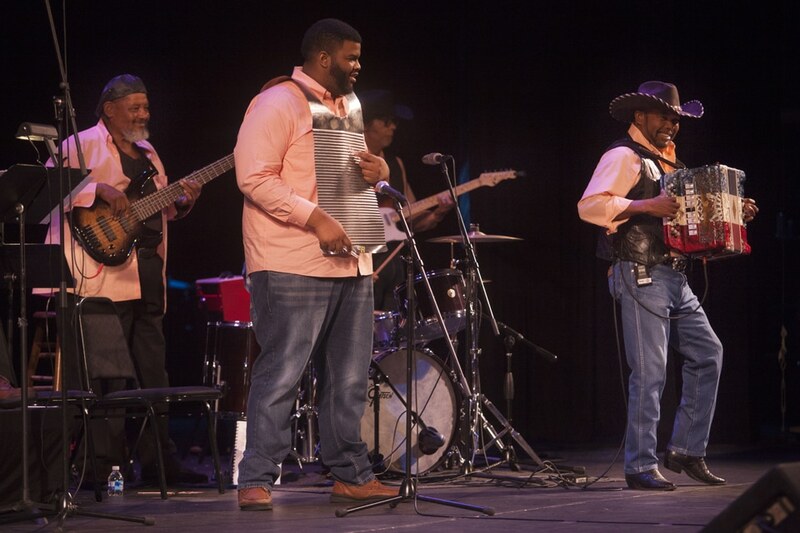 The program teaches musical styles important to the populations of Georgia and the Southeastern U.S. by introducing regional musicians performing in genres including American brass music, zydeco and others. 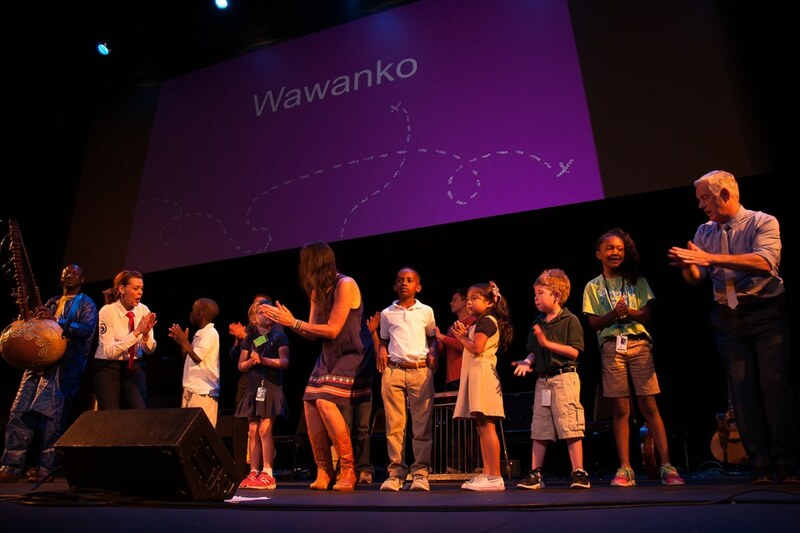 Students learn the lyrics and movements for “Wawanko,” a Malian song about long-lasting friendship and happiness. Two sets of 10 professional semester-end concerts at Savannah theaters, each of which reaches more than 1,000 students and includes live performances by the artists introduced in the curriculum. 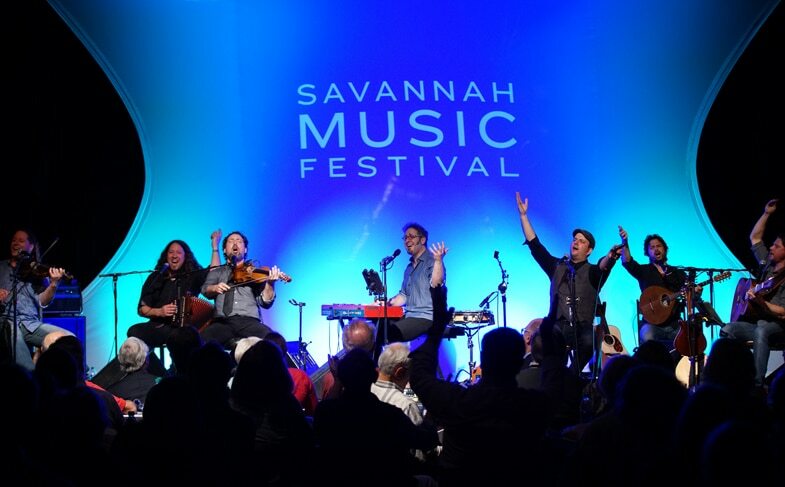 Presenting its 28th season in 2017, the Savannah Music Festival (SMF) is dedicated to presenting world-class celebrations of the musical arts by creating timeless and adventurous productions that stimulate arts education, foster economic growth, and unite artists and audiences in Savannah. For more information, visit savannahmusicfestival.org.